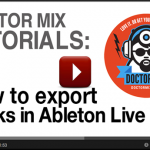 In this article and video we will explain how to use Cubase to export multiple tracks. 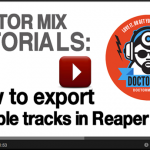 This is for when you need to transfer your session to another system or to a professional mixing and mastering service like Doctor Mix. Then check the boxes of all the tracks you wish to export. It’s good to select “Output Channels > Stereo Out” as well, to have a reference Mix of your work. 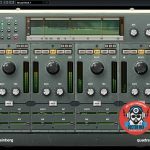 Cubase lets you export audio and instrument channels as well as busses. You don’t need to export the busses, but you can leave the FX channels if you want to retain a specific reverb or delay effect. 4. Add the name of your track in the “Name” field. 5. Then click on the little arrow in the “path” field underneath. 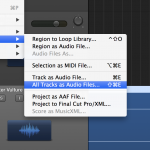 Click “Choose” and create new folder where Cubase will save the exported files. Adding the BPM on the folder’s name is always a great idea. 6. Click the naming scheme button and make sure that channel name and counter fields are specified. If they are not you can add them by clicking on the +(Plus) symbol. 7. Under file format select Wave, as it’s compatible with both Mac and PCs. You can leave all of the other boxes unchecked. 8. Sample rate and bit depth should always be the same as the original recording. 44.100 Khz, and 24 bit are standard. All other boxes can be left unchecked. 9. Leave “Pool”, “Audio track” and “Create New” Project boxes unchecked. 11.  Hit Export and… off you go!